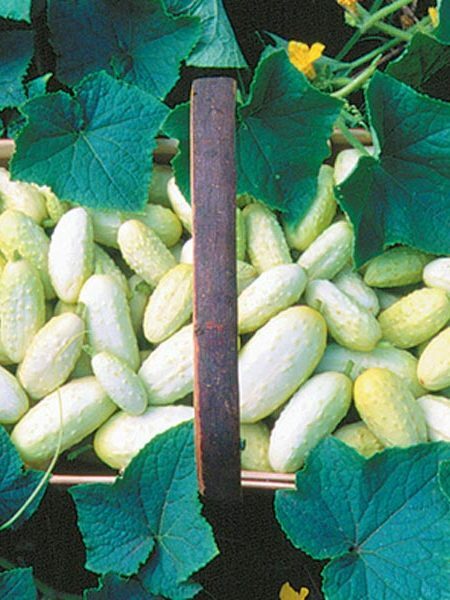 A West Indies Gherkin variety with slightly larger fruits and smoother skin. Spineless. Can be eaten with the skin. 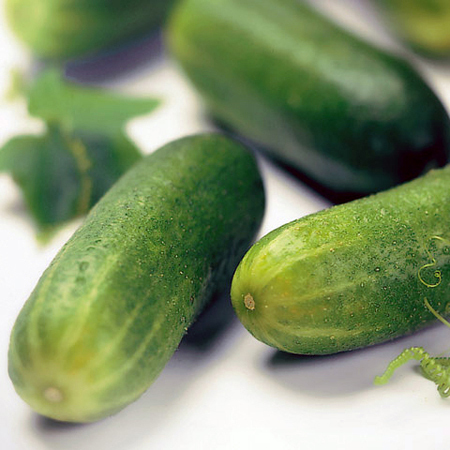 Pick early, when they are about 2″ long. 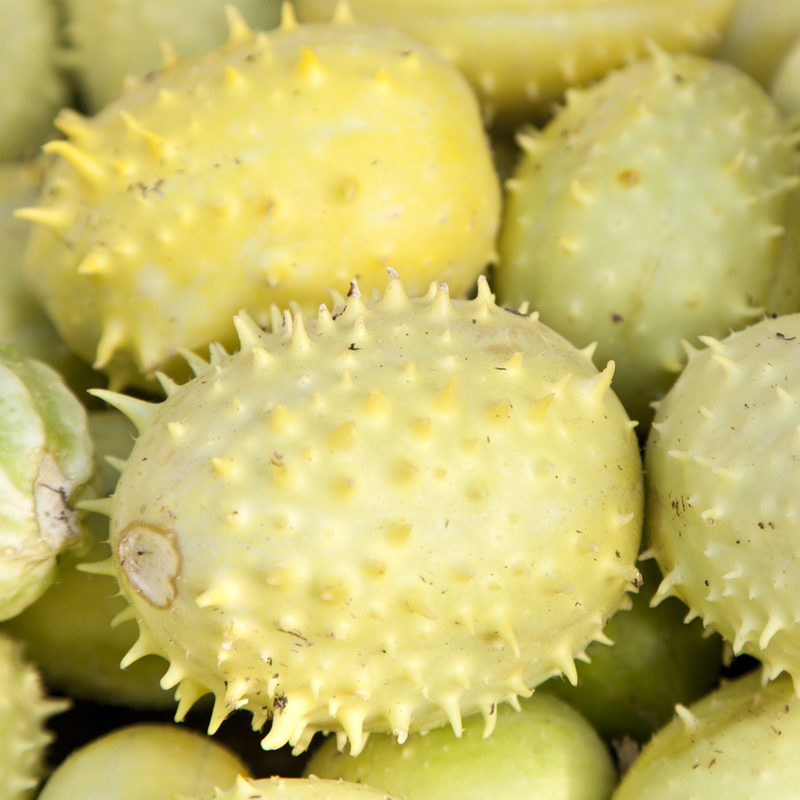 You can also eat them when they are larger, but the taste then gets a little more tart and acidic (though not unpleasant). 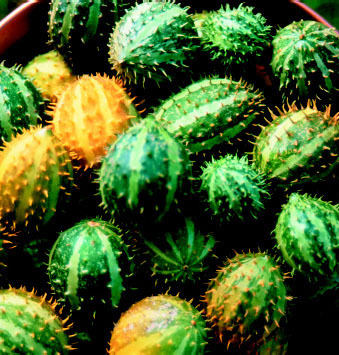 The fruits are even better than gourds for drying. Use in ornamental displays. 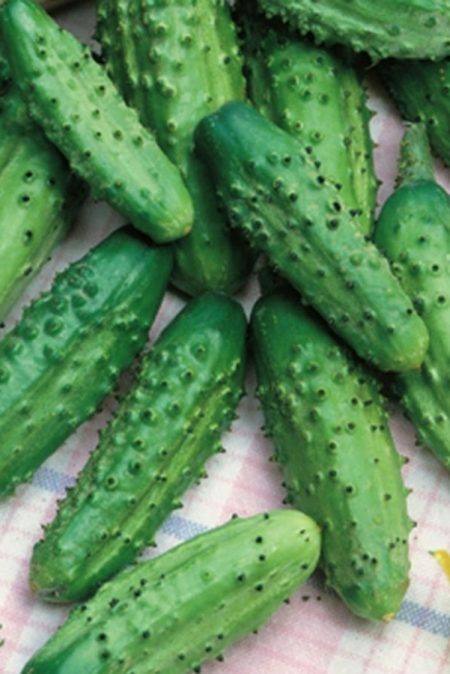 Be the first to review “Cucumis anguria ‘Liso Calcutta’ cucumber” Click here to cancel reply.